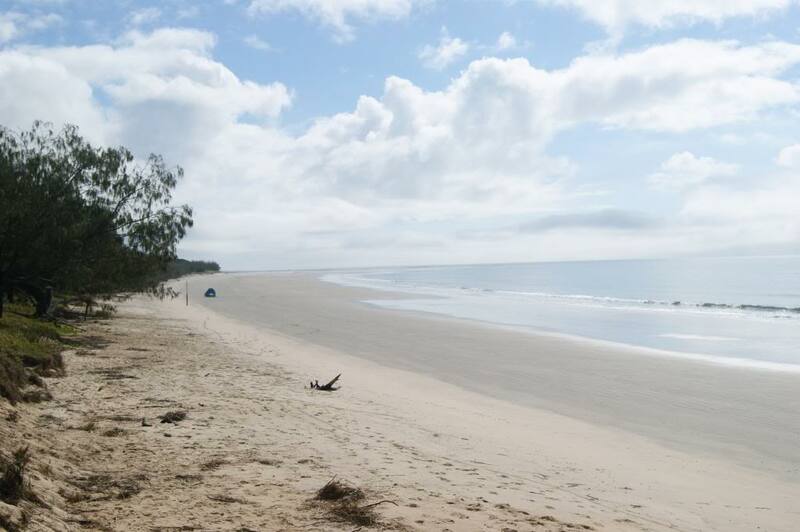 This is the next cruise everyone! 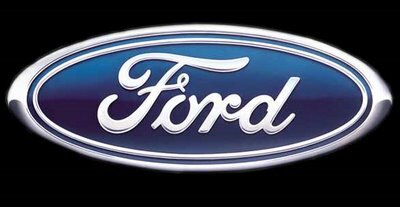 Looking forward to seeing some cool early Falcons! 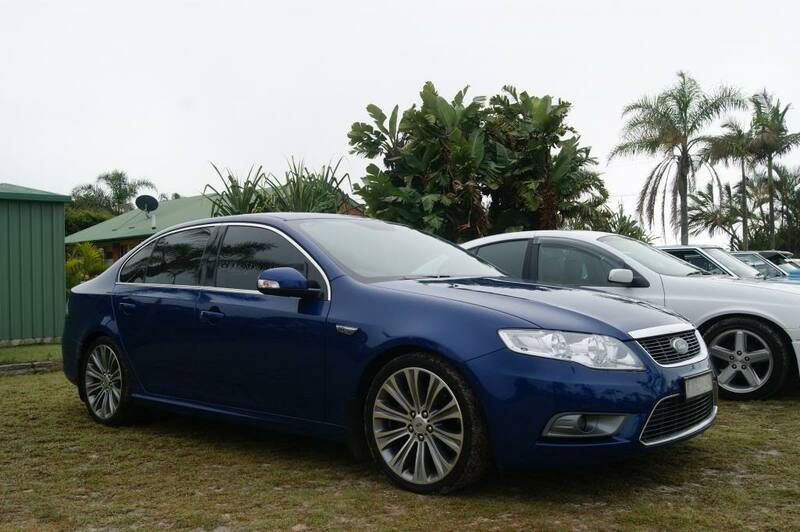 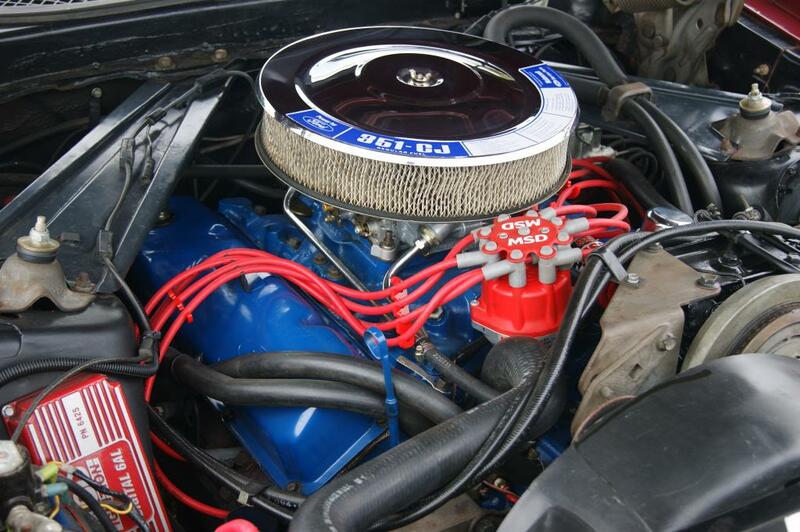 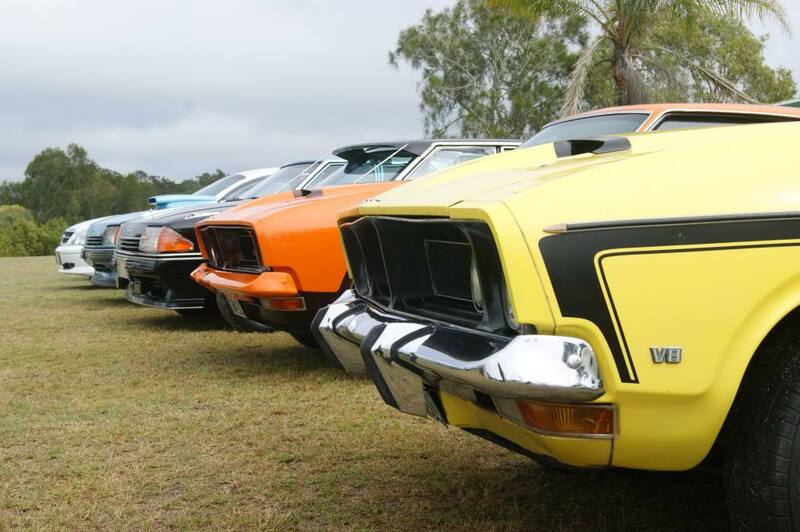 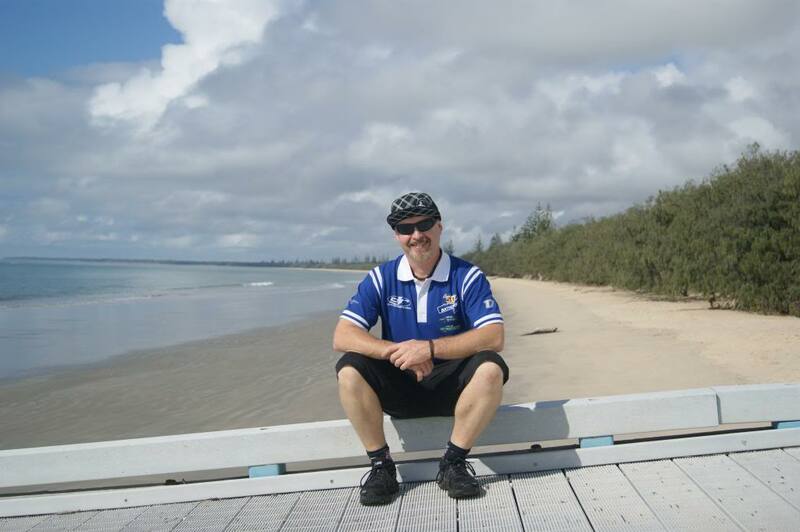 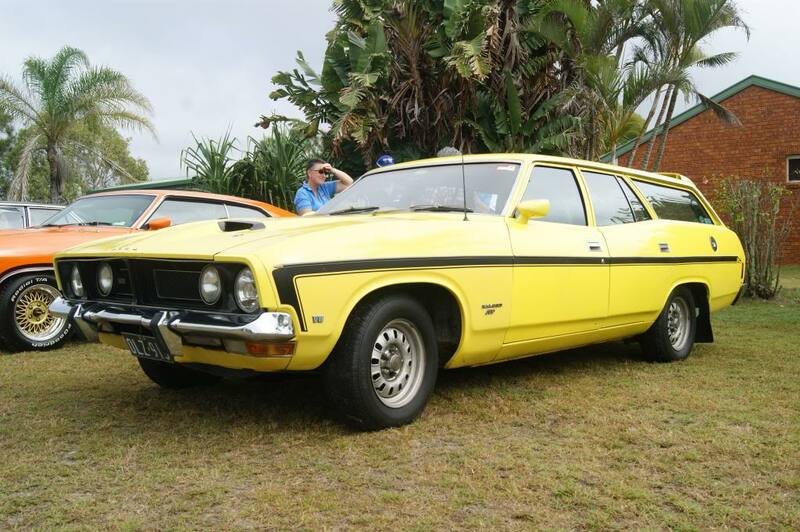 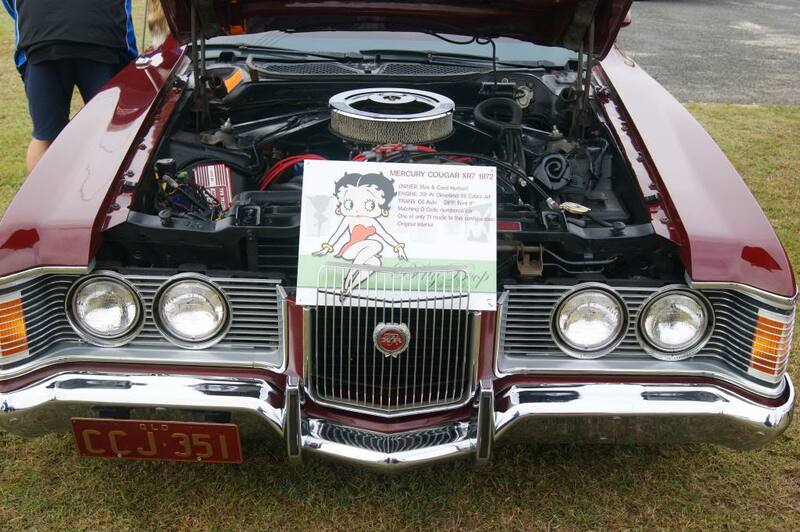 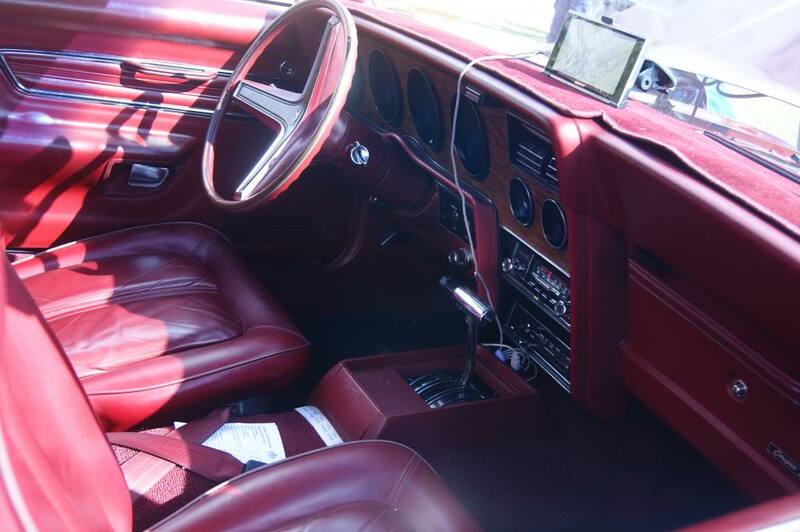 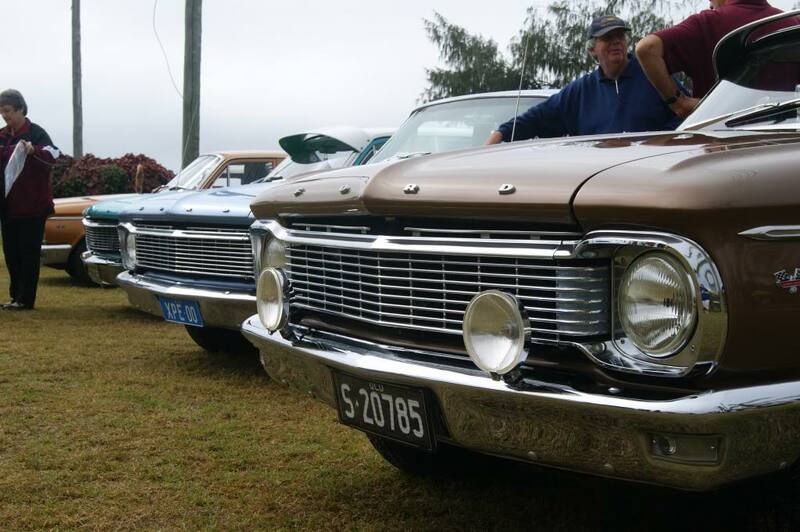 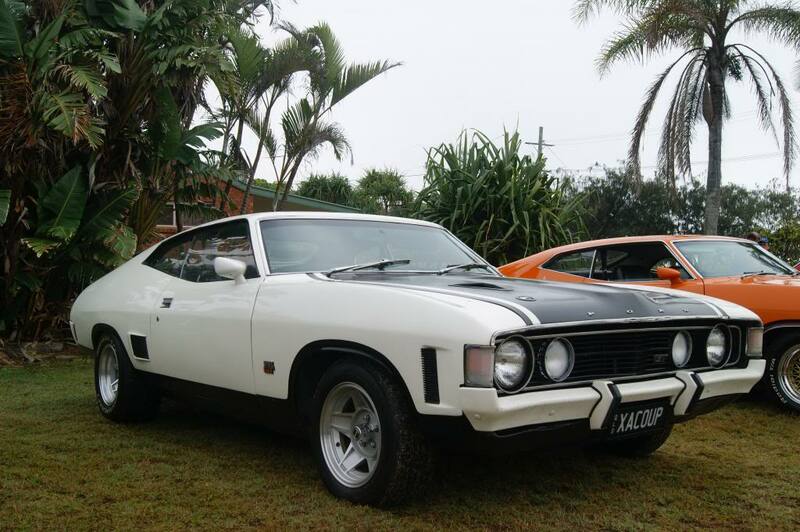 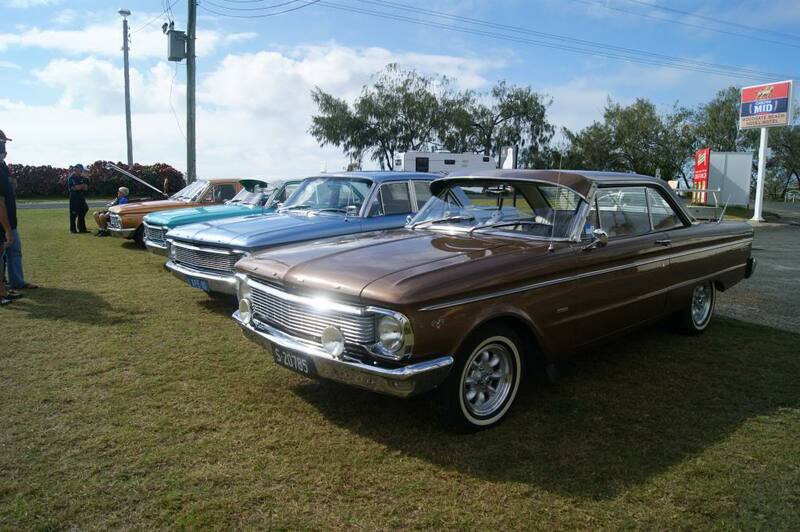 Its the early Falcon club of Queensland run to woodgate on the 7th of July! 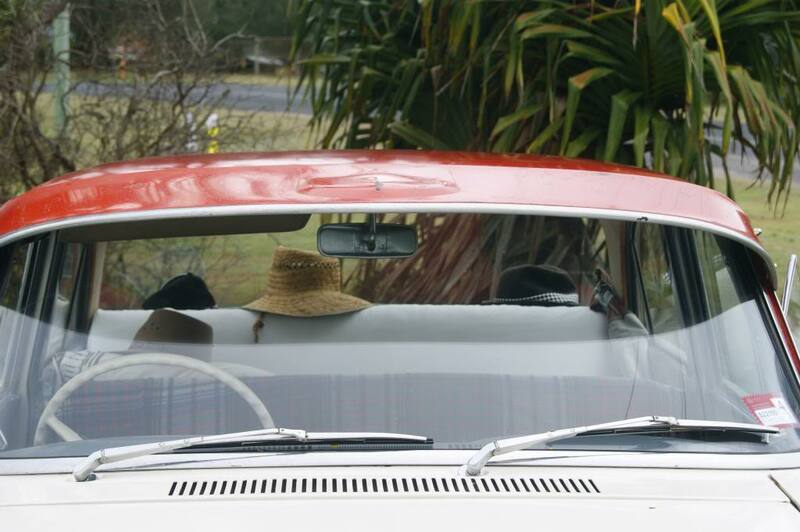 I'm all ready to leave mine at ten to seven in da morining to be at the second meeting point at Torbenlea at 7:15. 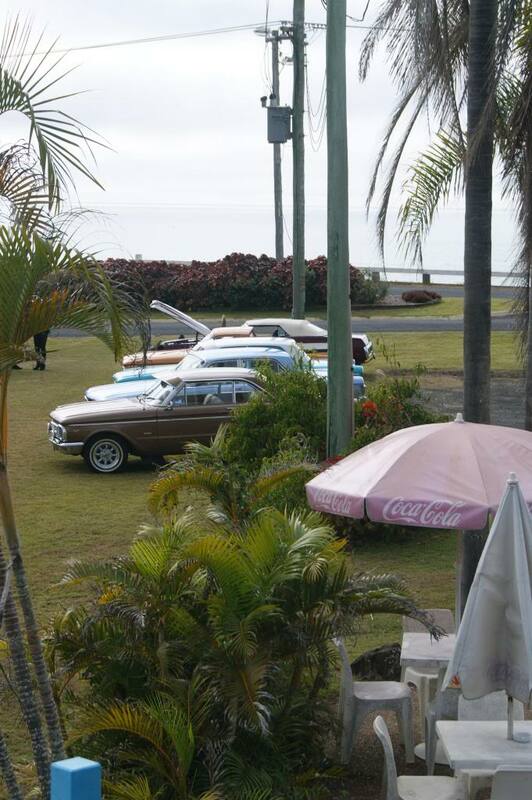 Caint wait for this should be a very nice day! 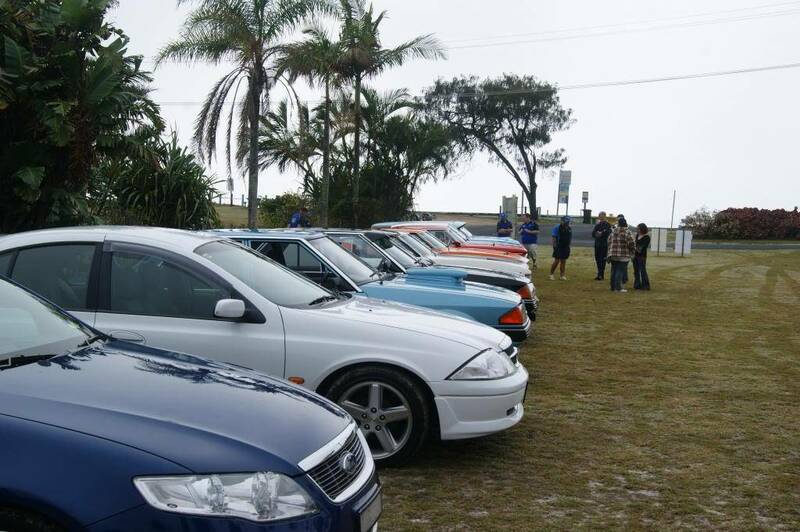 It started out as a foggy morning but it was awesome cruising to Woodgate! 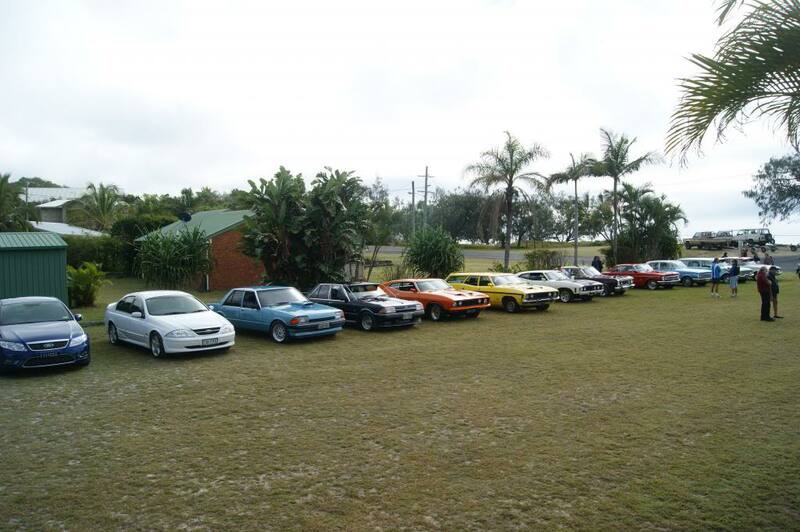 We set up a bit of a display and meet the QLD Early Falcon club! 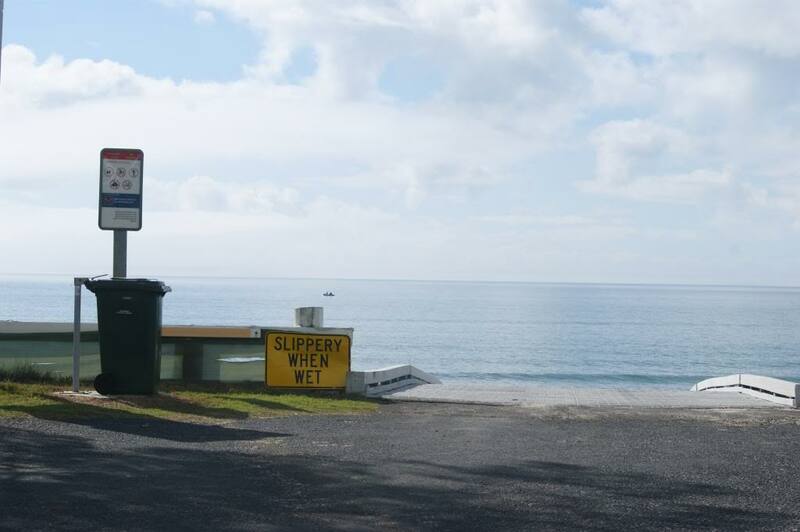 The fog started to disappear round 10ish making the rest of the day beautiful for shown and cruising! 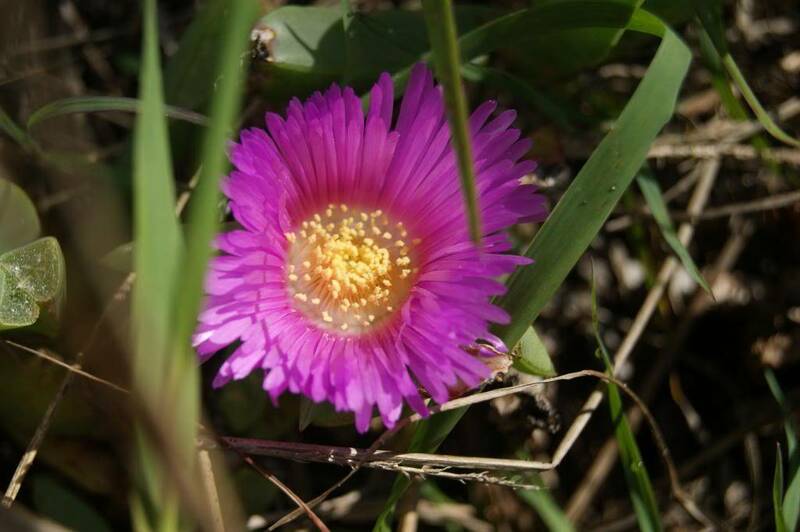 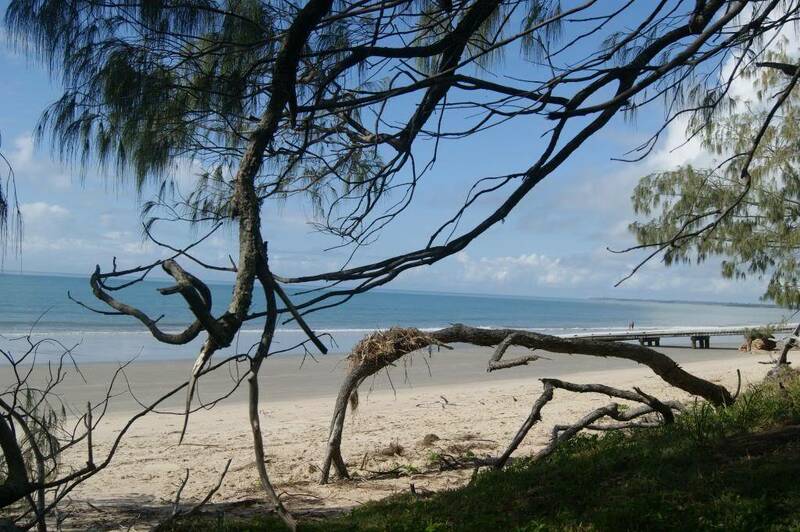 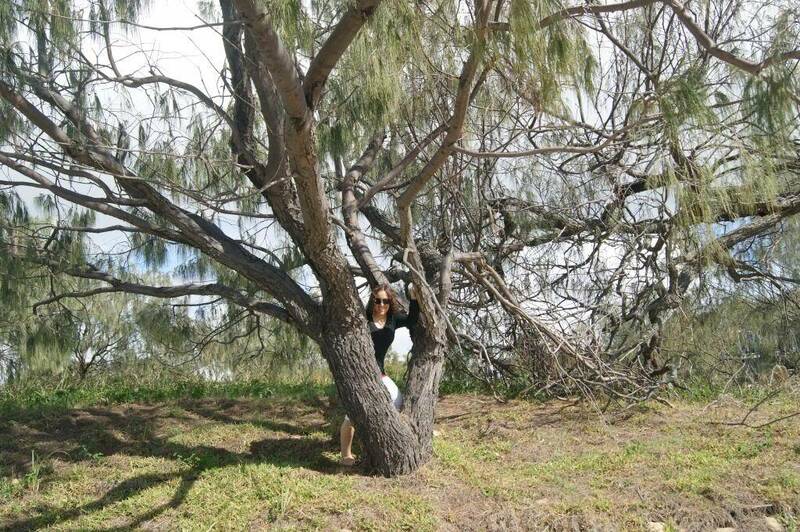 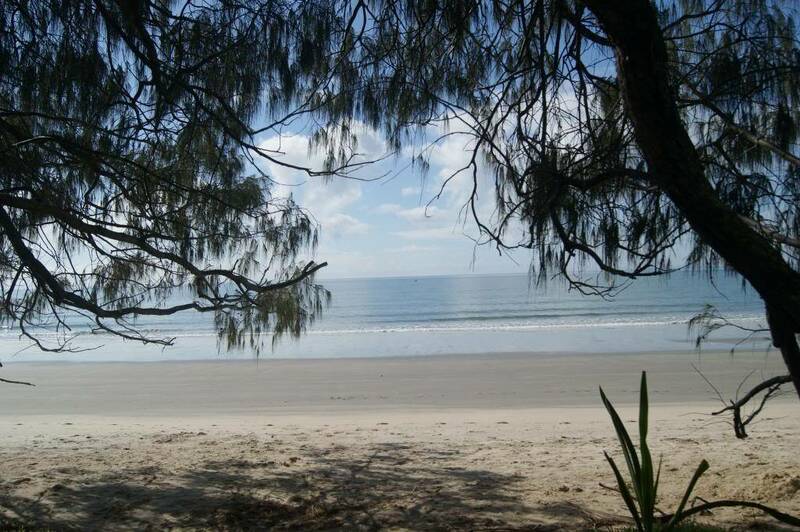 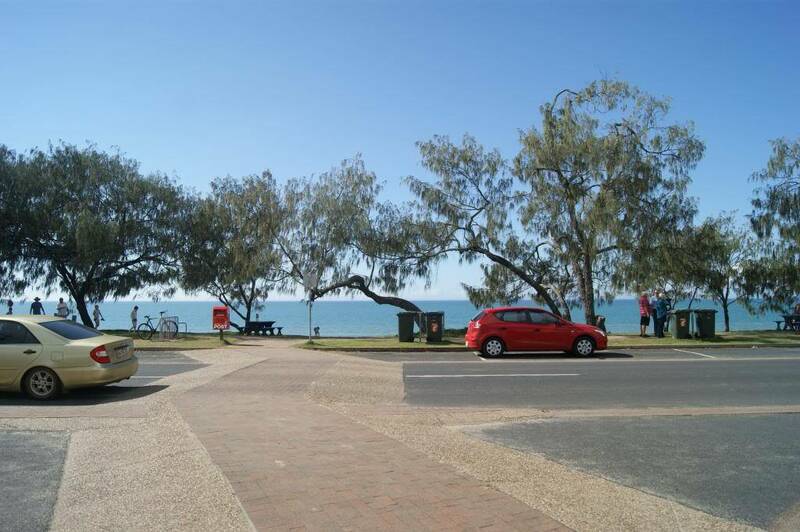 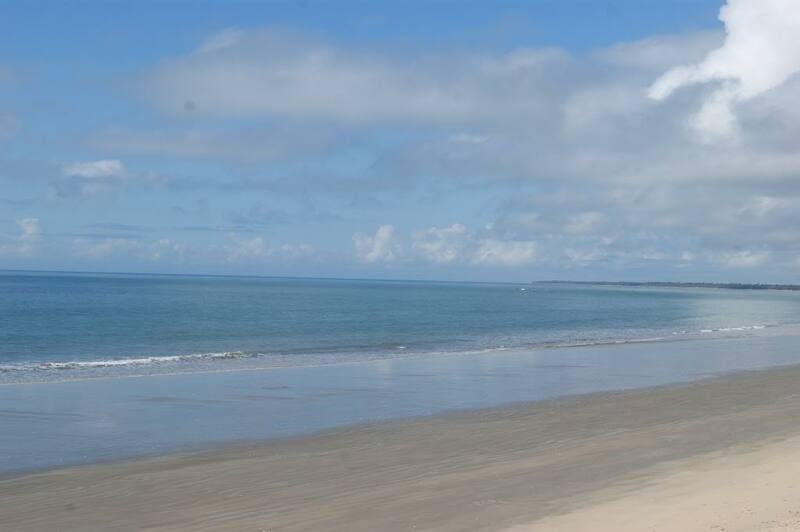 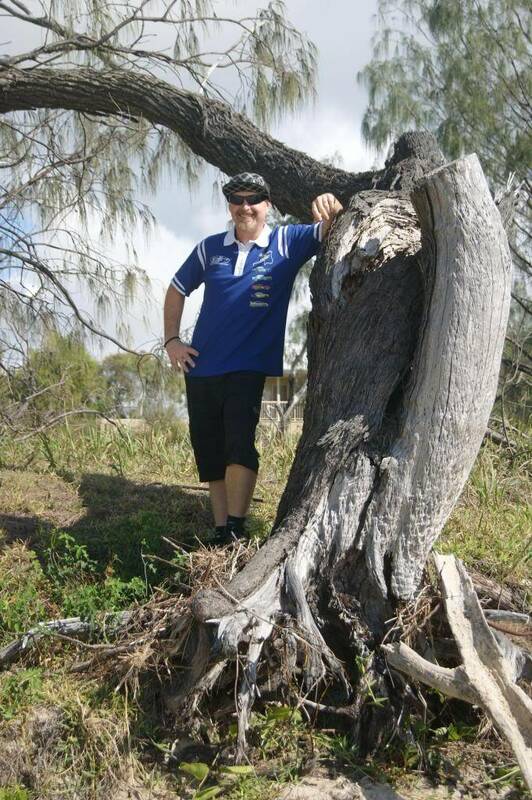 some scenery pics of Woodgate QLD! 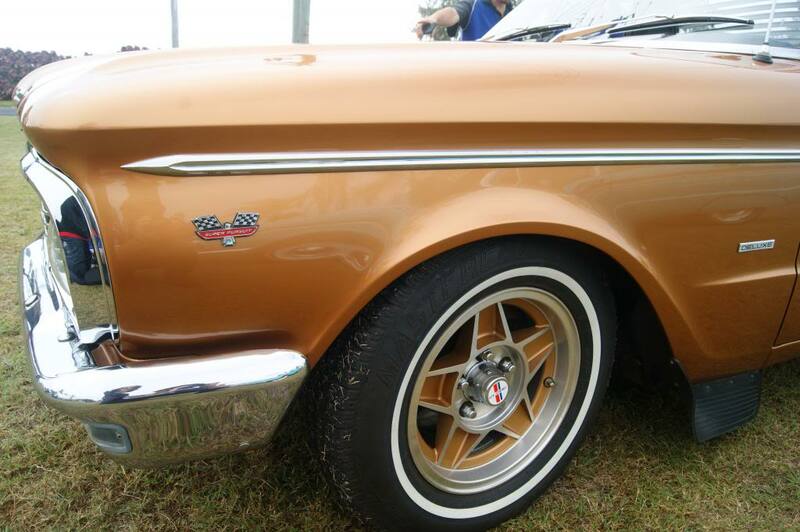 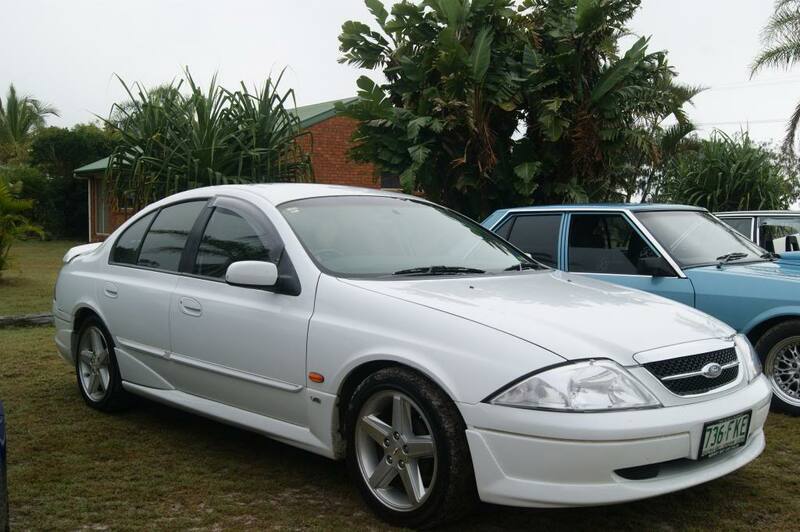 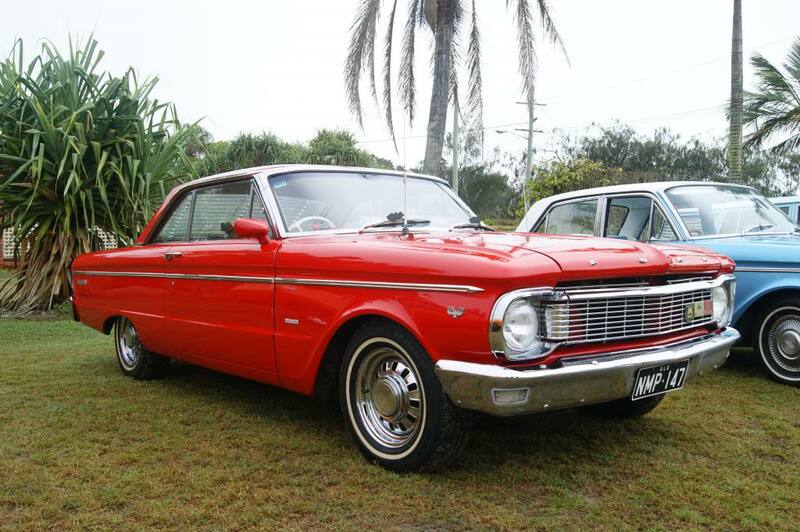 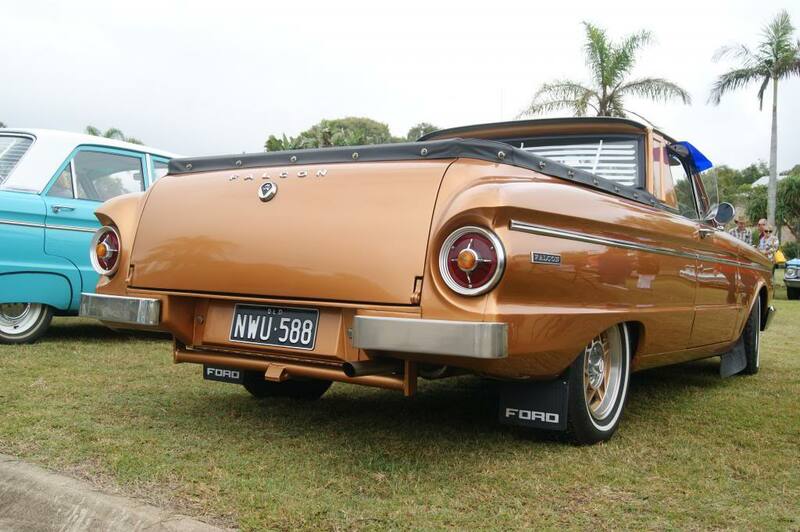 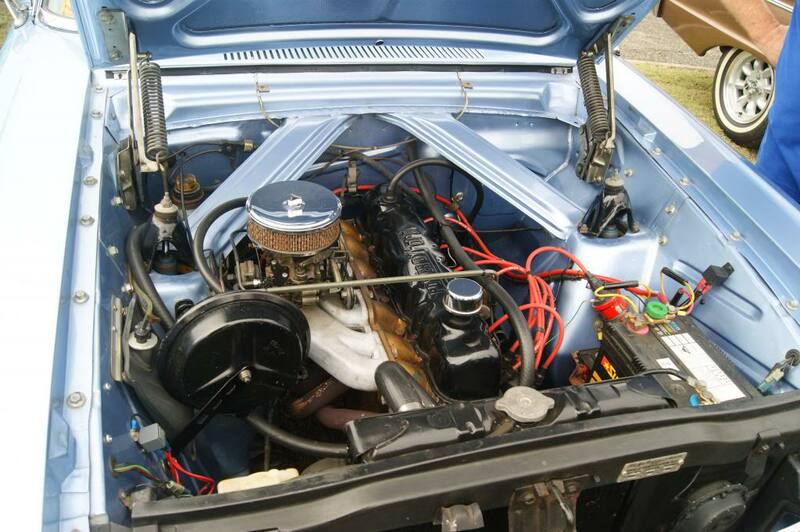 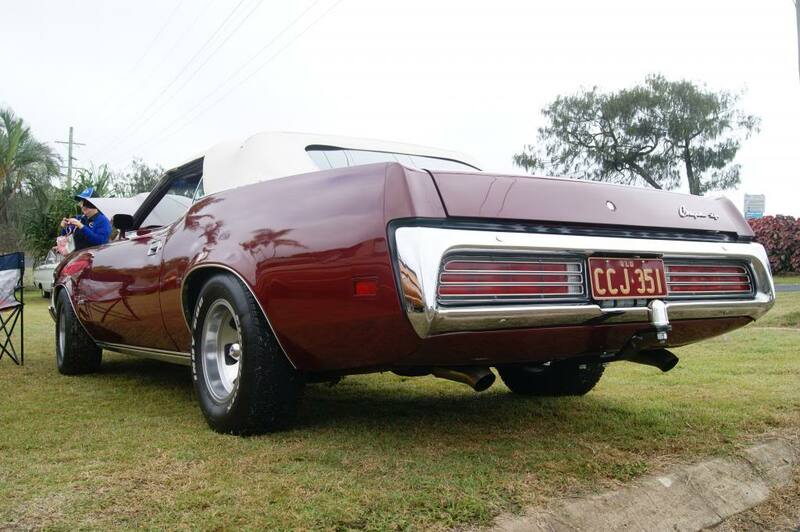 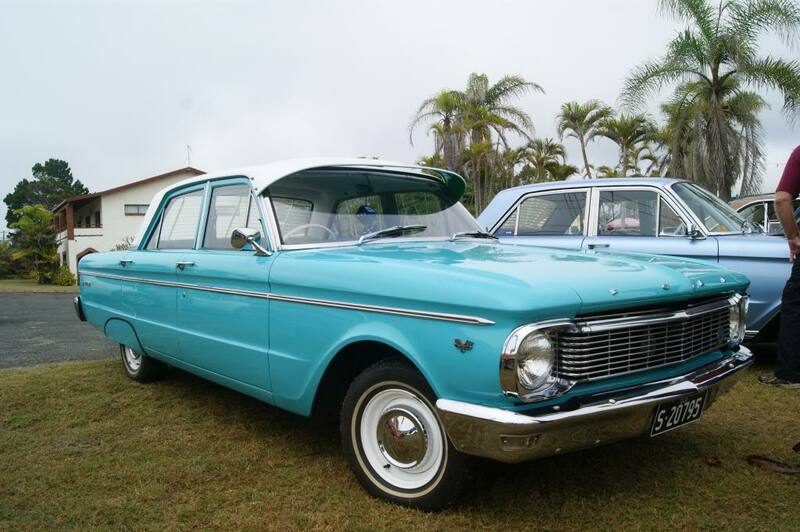 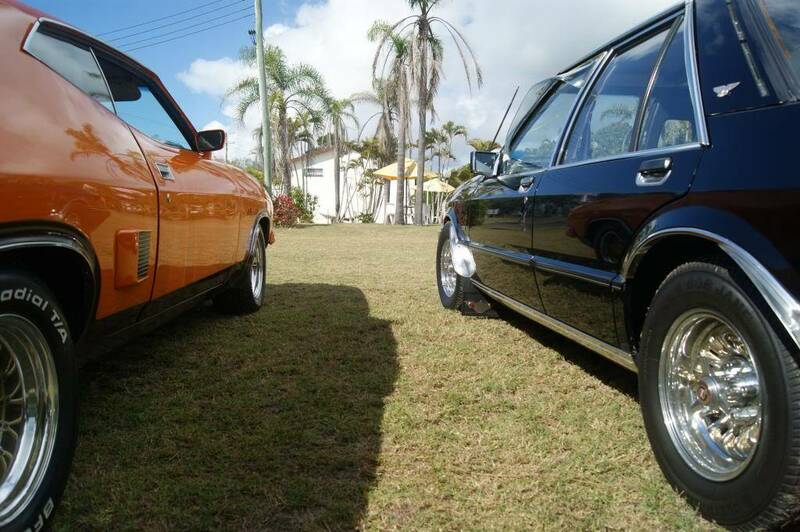 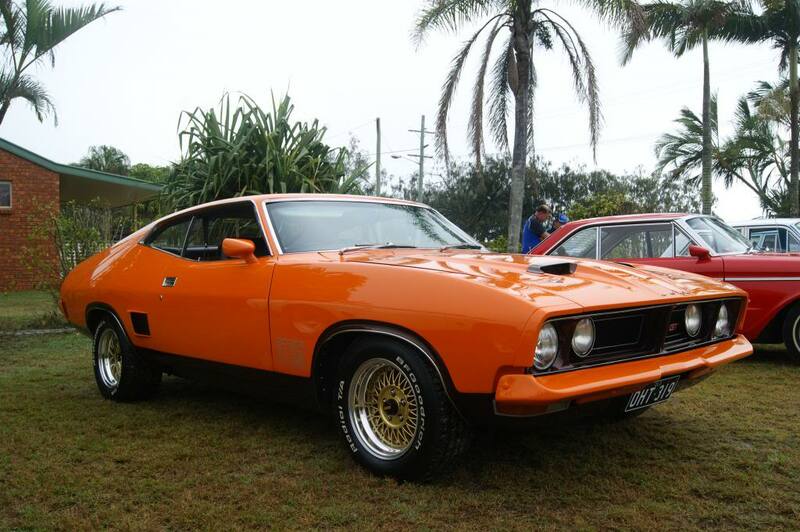 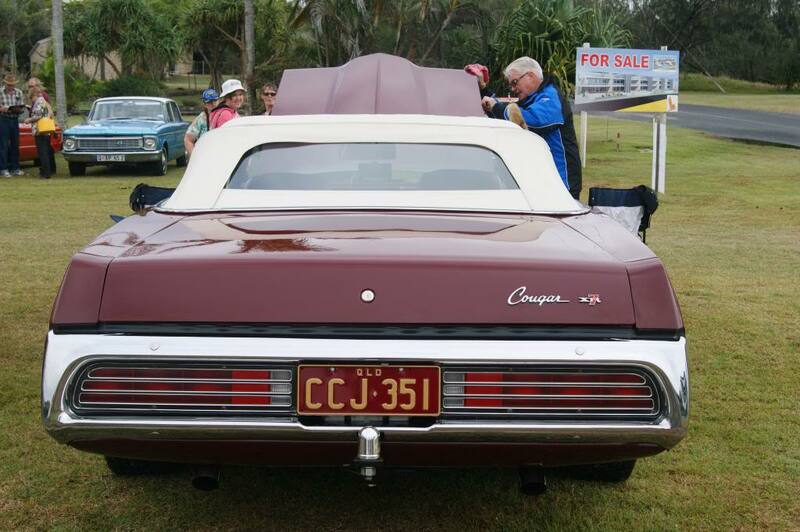 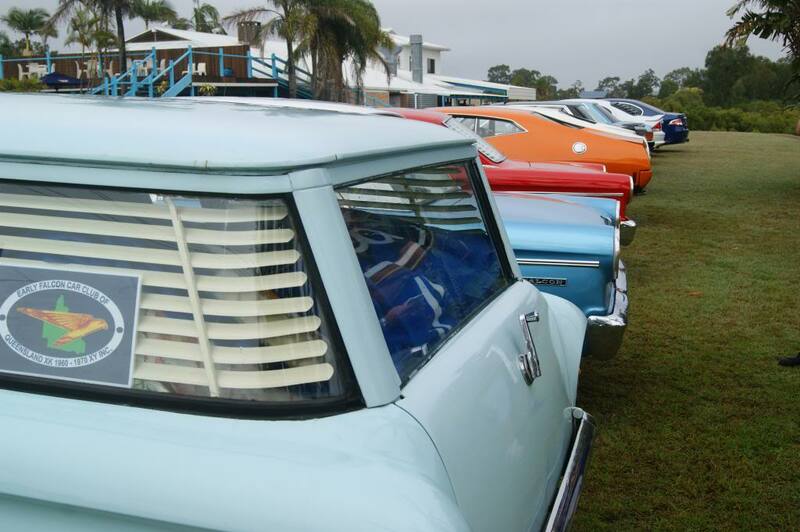 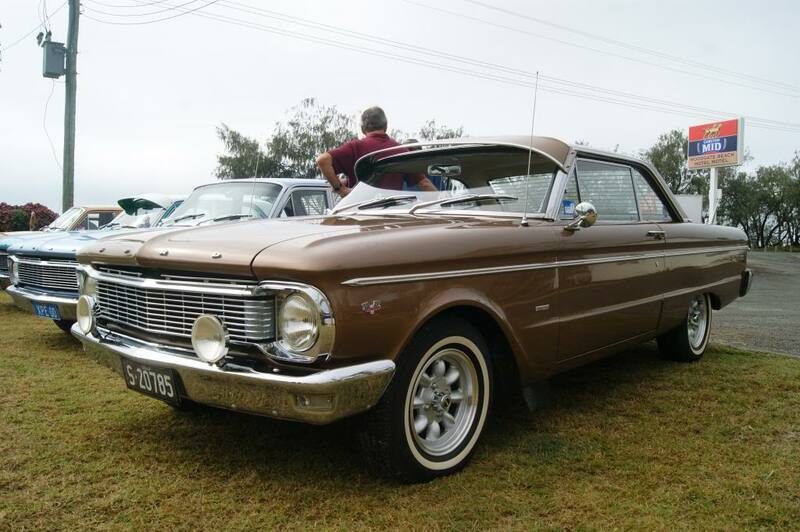 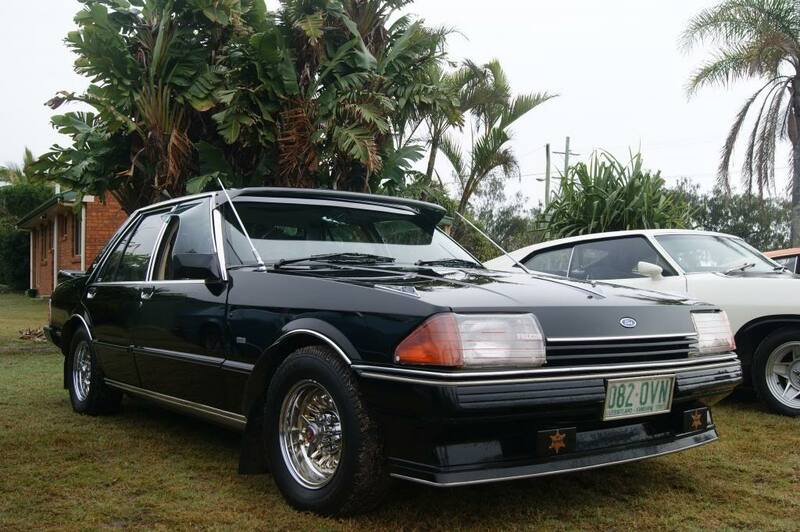 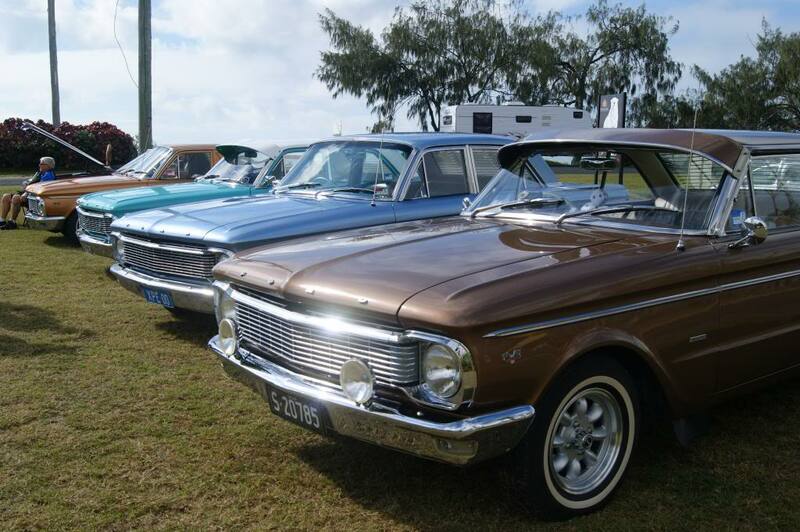 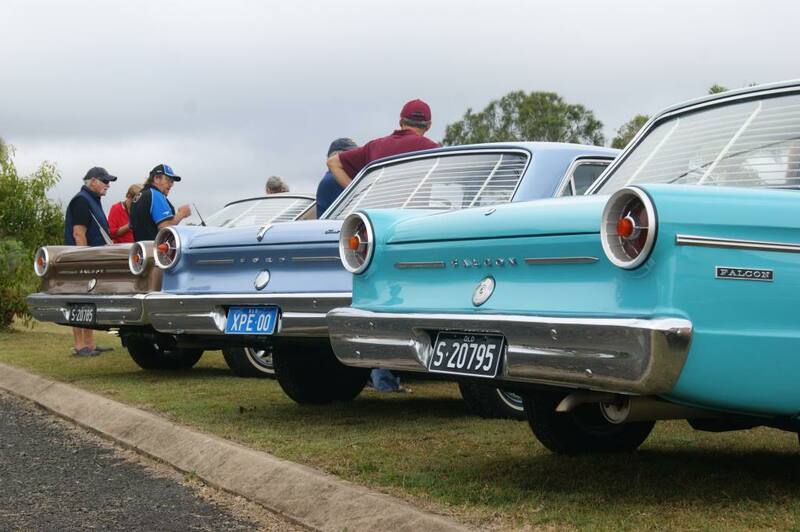 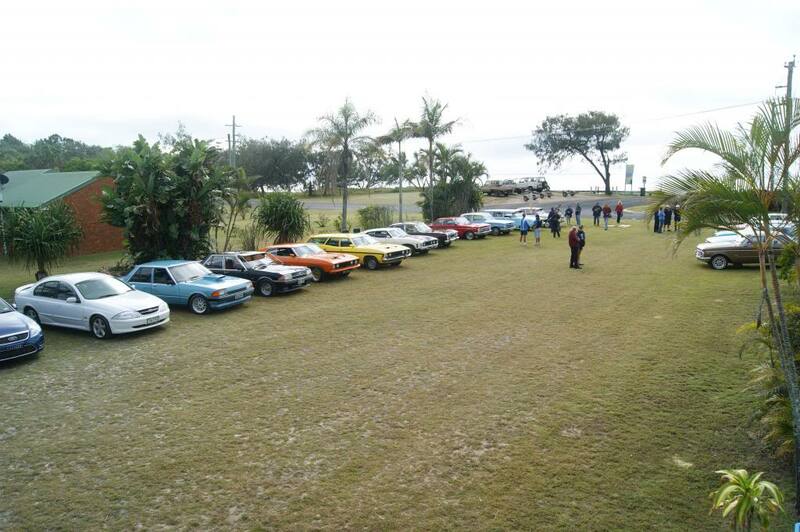 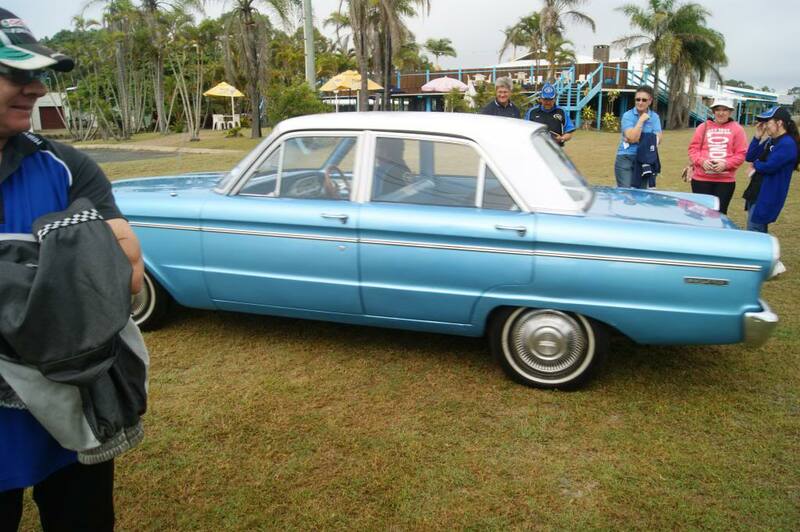 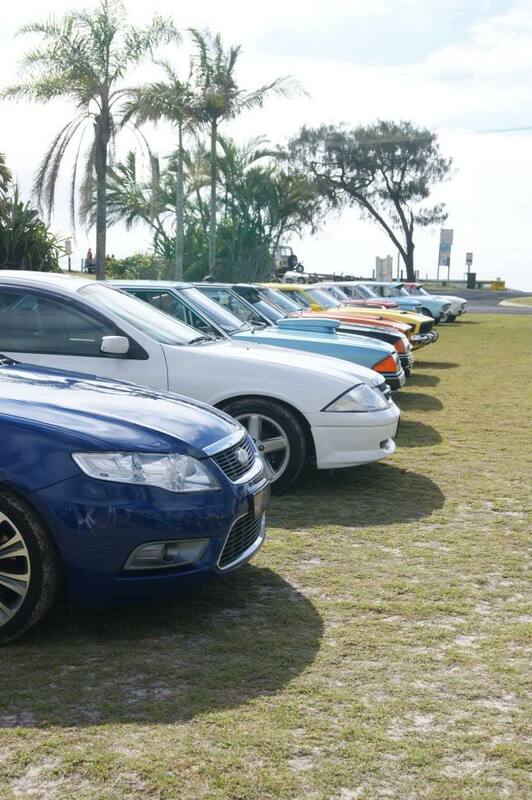 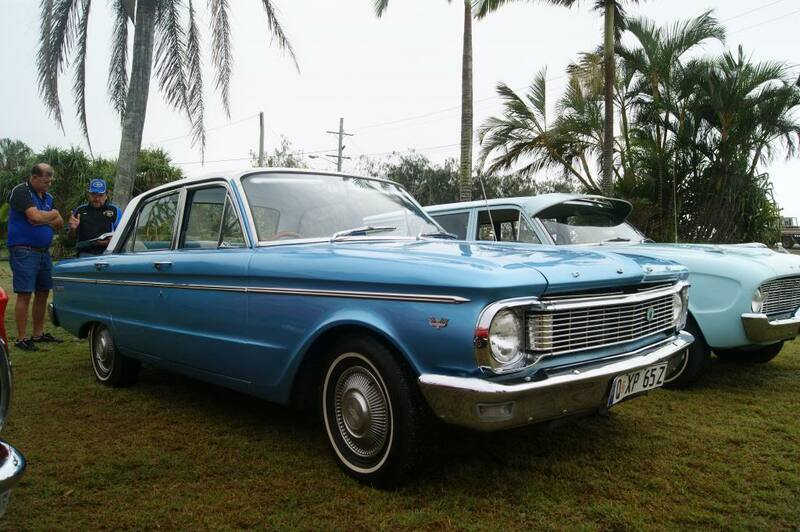 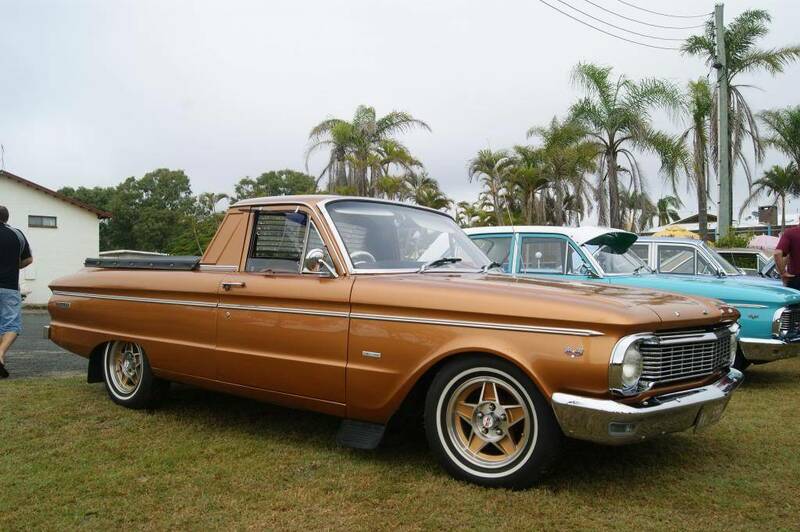 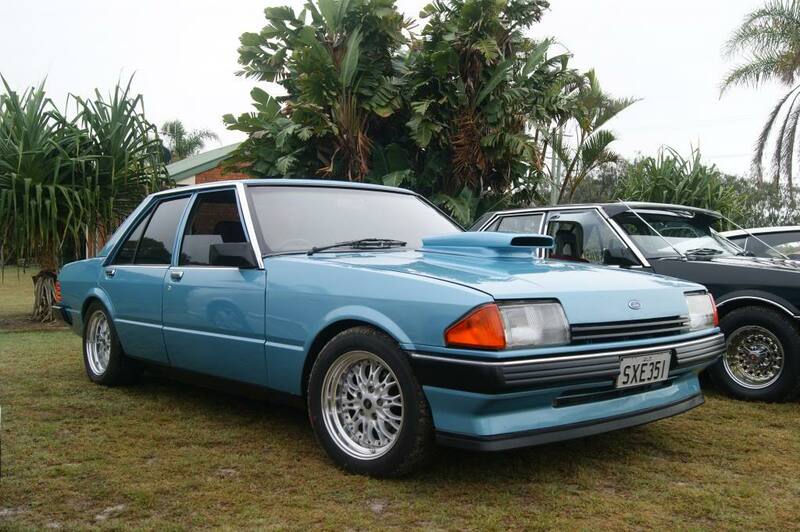 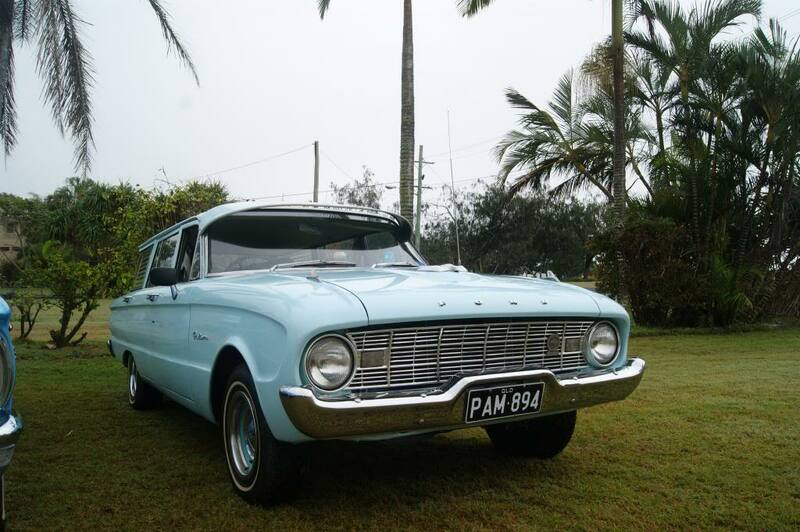 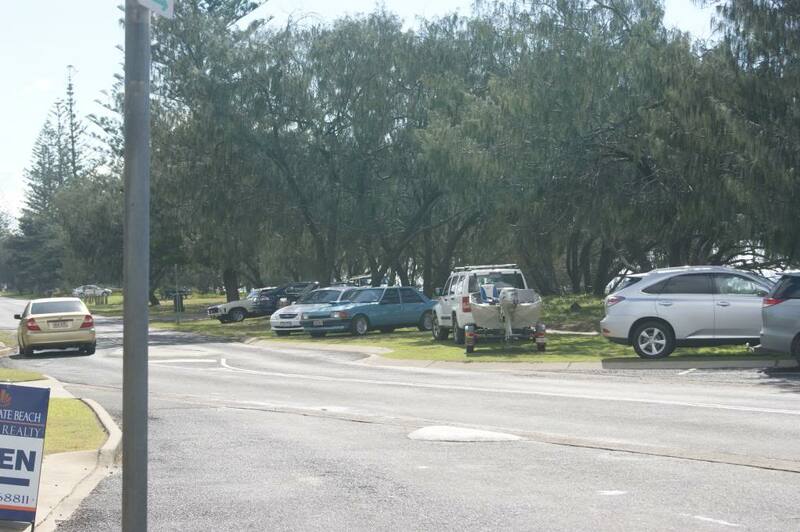 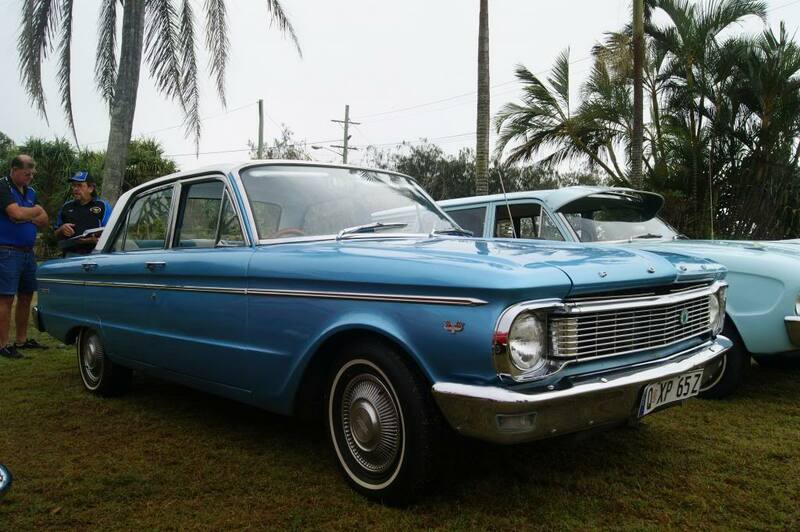 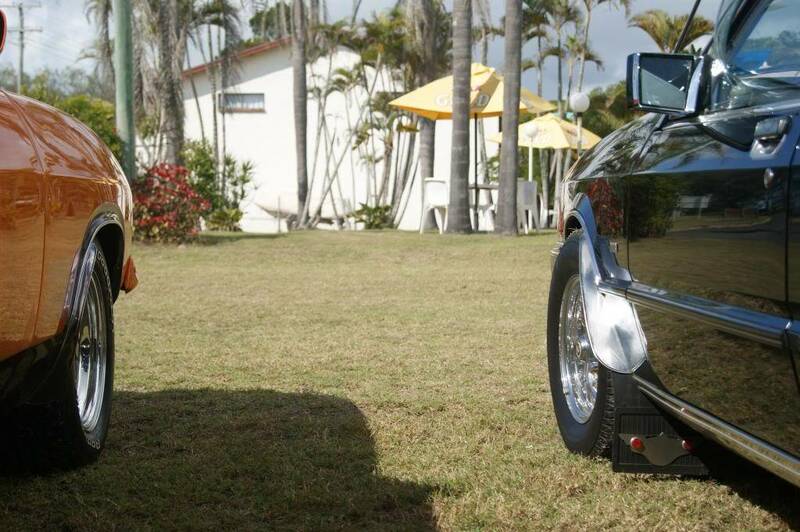 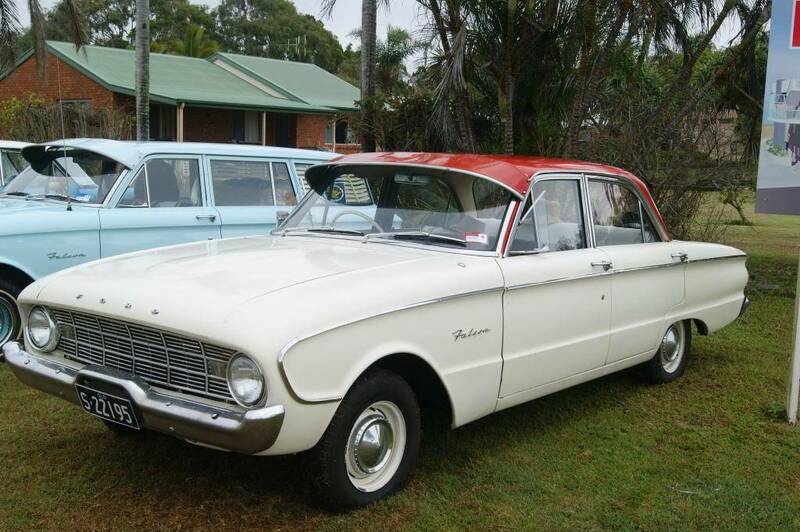 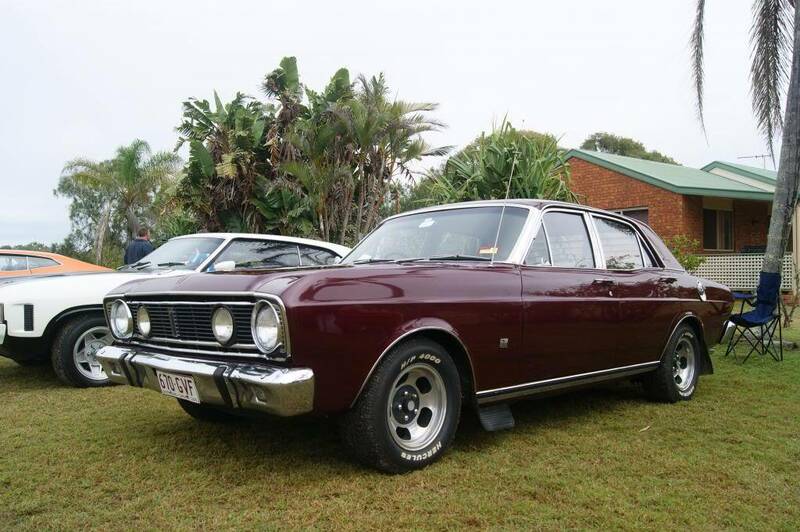 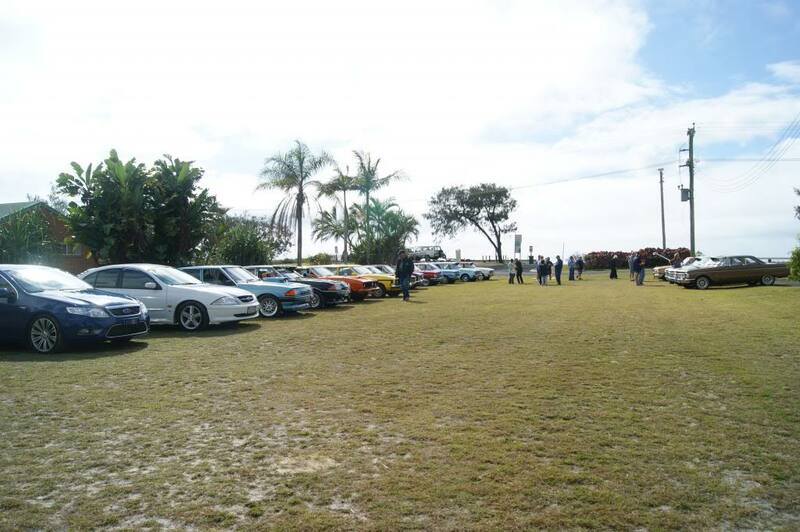 Subject: Re: Early Falcon Car Club Of QLD Cruise!